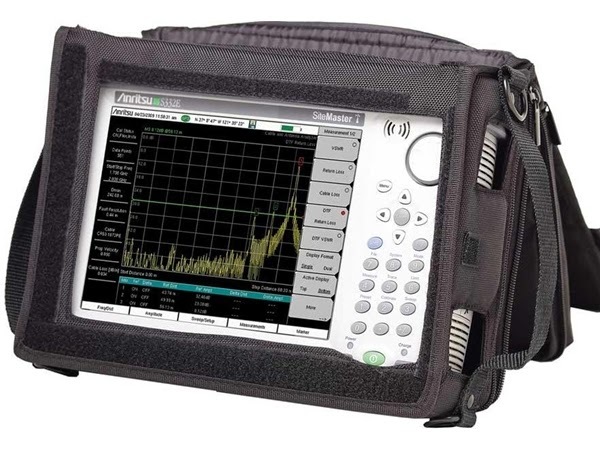 MANILA, April 10 (PNA) -- The Department of National Defense (DND) said on Thursday the acquisition of the so-called "radio frequency test equipment" (RFTE) for the military is solely for counter-terror operations and not for spying purposes. "The DND emphasizes that all its purchases are in line with its constitutionally mandated duty of safeguarding the nation and its people. Our efforts to upgrade the capability of the Armed Forces of the Philippines (AFP) remain one of our highest priorities as we move our focus from internal security operations towards building a credible external defense," DND acting public affairs office chief Arsenio Andolong said. He added that the acquisition of the RFTE is not a secret as it has been identified as a capability requirement of the AFP and is intended to boost the latter’s capacity to combat terrorism and protect the Filipino nation and its people. "Furthermore, the acquisition project falls within the ambit of the Human Security Act of 2007 or the 'Act To Secure The State And Protect Our People From Terrorism'," Andolong stressed. Simply put, "the RFTE is intended for counter-terrorism and monitoring the activities of those who intend to wreak havoc and sow terror in our communities," he said. "The acquisition of such equipment is meant to safeguard the Filipino people and not to violate the rights and intrude on the privacy of our citizens," he added. "As such, the Department categorically denies the existence of any project called 'Spectrum' and would like to assure the Filipino people that the Armed Forces of the Philippines is a professional organization, and would in no way, use its resources for any political purpose," Andolong stressed.